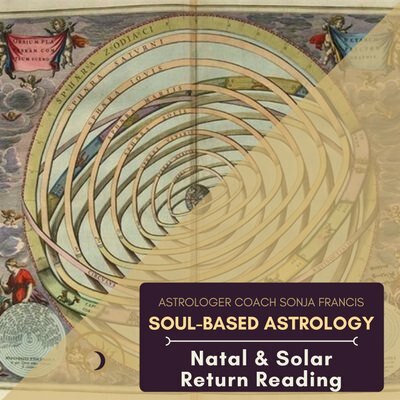 The Natal Chart shows us the planets as they were at the moment of your birth — and thus a symbolic representation of your life’s potential. 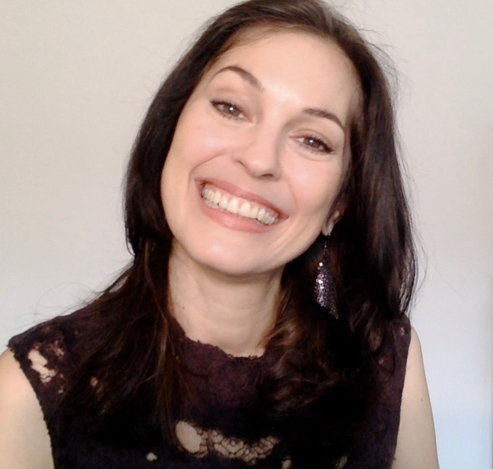 Learn how you can direct those unique talents and energies to have a life you love. 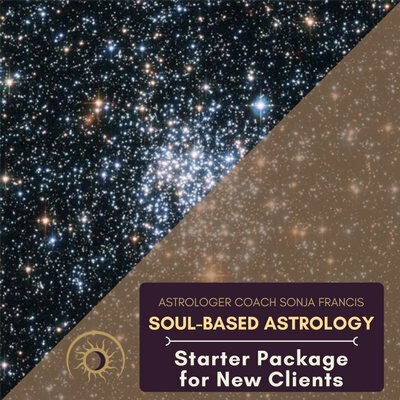 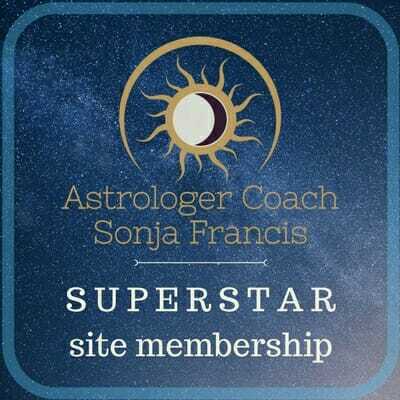 Sonja will also look at transits and progressions: How can you align yourself with the universal energies for the next 3 – 6 months? 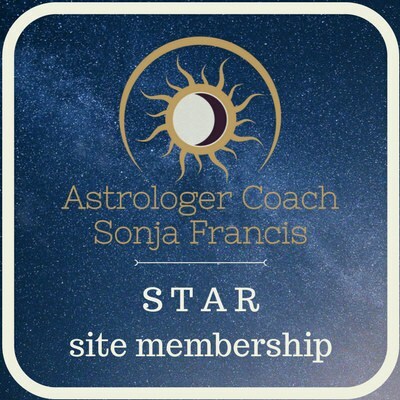 How can you make powerful choices, given the current astrological transits? 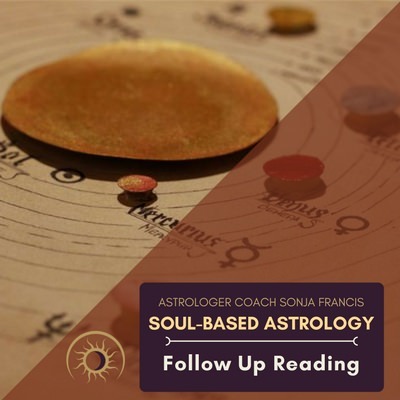 Look at how current astrological conditions are affecting you personally, so that you can make powerful, informed choices about where to go next in your life. 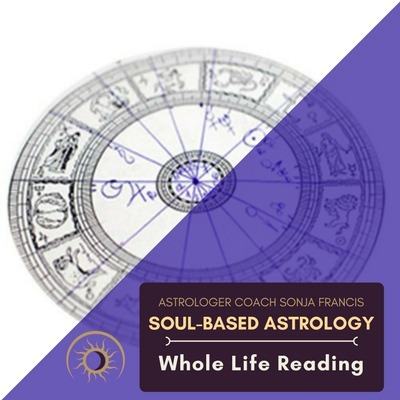 The 75-minute Whole-Life Reading includes a recording of the session and a copy of your birth chart.